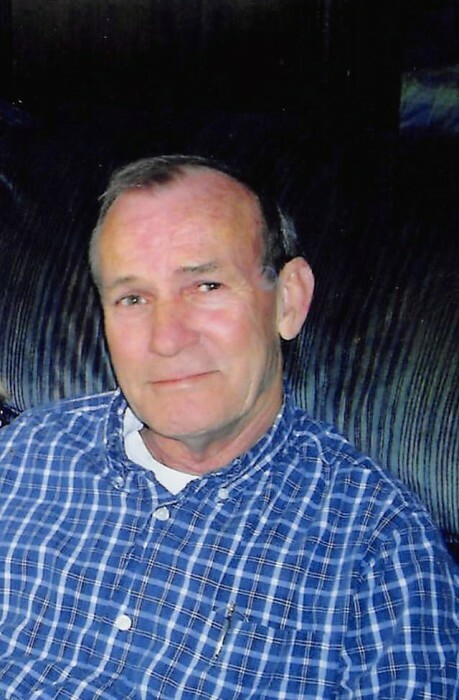 71 of Edgewood, Kentucky passed December 4, 2018. He retired after 30 years from Schulte Brass Company. Sam enjoyed guns, gardening and spending time with his family. He is survived by his wife of 50 years Pat Deaton. Sam is also survived by his children Steve Deaton, Tammy Deaton, Shelly (John) Oldiges and Kelly ( Jason) Mando; grandchildren Brent Deaton, Meagan Deaton, Blake Farmer, Colleen Scudder, Johnny Oldiges and Lauren Oldiges; great grandchildren Hailey, Jase, Ryan, Malia and Nyla; brother Ben Deaton; many extended family and friends. A Visitation will be held at Floral Hills Funeral Home on Monday, December 10, 2018 from 11 a.m. until time of Funeral Service at 1 p.m. Burial will immediately follow in Floral Hills Memorial Gardens. Please visit www.floralhillsmemorialgardens.com to leave online condolences.